Post To Wire (plus Harbour Agency and Otherside) are proud to present Davey Craddock’s 2018 One Punch Tour which will kick off in Sydney at the end of September before taking in NSW, QLD, VIC and WA shows through October. 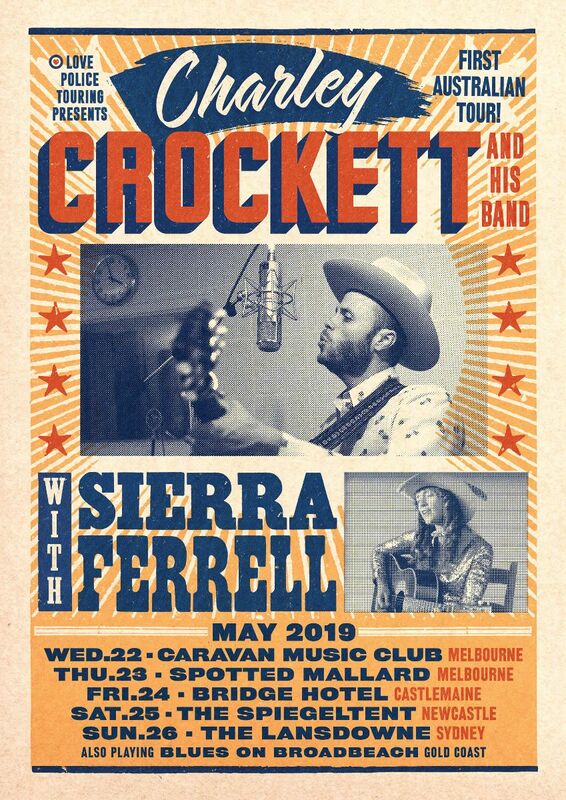 Along the way he’ll play two of the most prestigious alt-country/Americana festivals in Australia – Dashville Skyline and Out On The Weekend. Craddock’s second album One Punch was released earlier this year and has been strongly received by critics and listeners. Tags: 2018, Davey Craddock, One Punch, Post To Wire, Tour. Bookmark the permalink.